Turn ribs and move large roasts with ease. 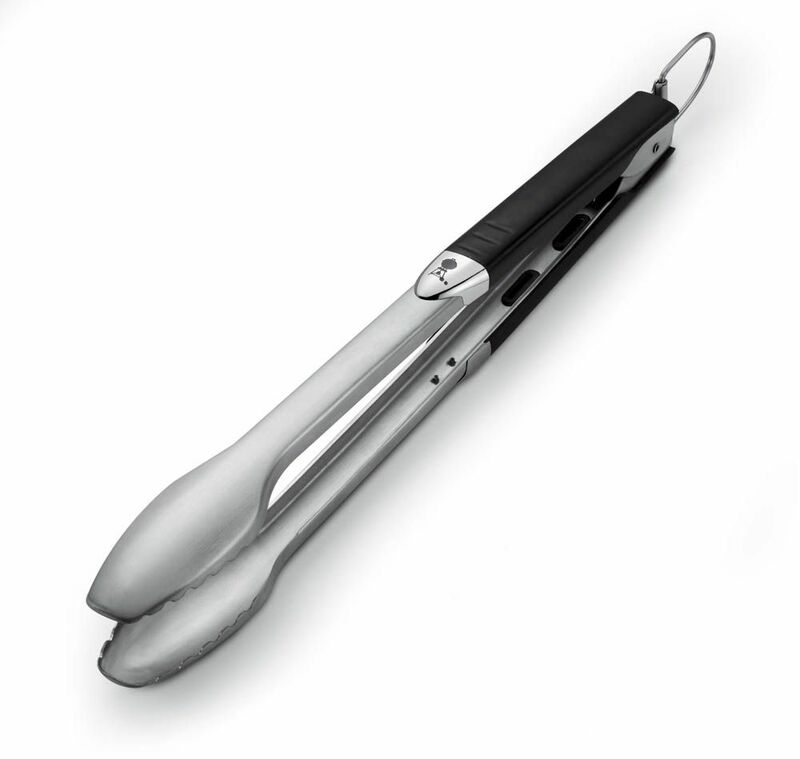 The Premium Tongs have a non slip grip and are long enough to keep your hands away from the flame. Dishwasher safe.